Our laboratory air compressor systems feature our proven oil-less scroll technology in a open configuration for each maintenance access. These systems are great for applications in the research field, especially our multiplex systems with built in redundancy capabilities. 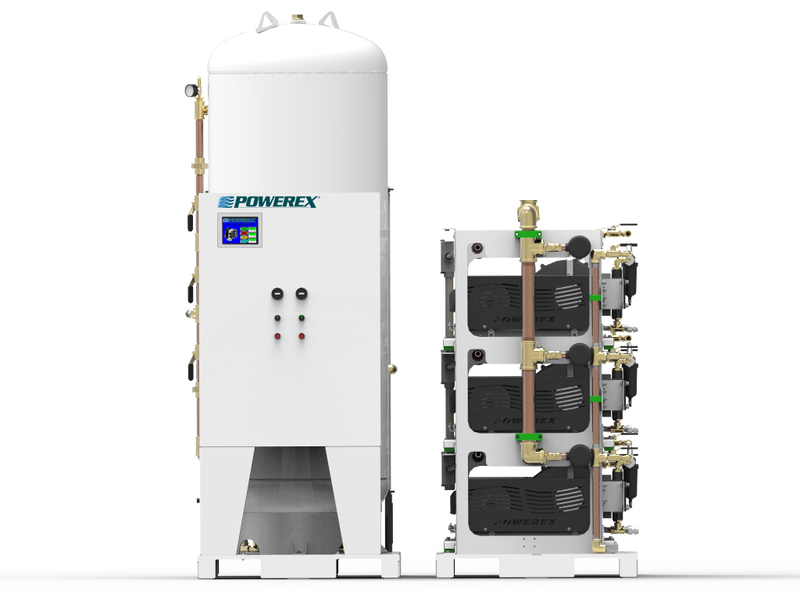 Our newly redesigned and upgraded space-saving open scroll compressors feature the smallest available footprint on the market, allowing for flexibility of hospital design and ease of installation.